Lots of research has been undertaken on what has become popularly known as naturally textured hair. Whereas hair used to be defined into texture categories including straight, wavy and curly, those categories have softened. Today hair which has any type of texture from waves to kinks is often referred to as naturally textured. Even hair which was clumped together as naturally curly has been softened and expanded. 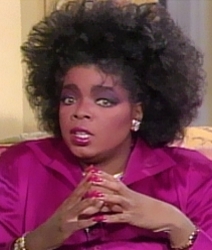 Famed Oprah hairdresser Andre Walker who recently unveiled his own signature line of hair care products was a hair game changer with his organization of hair textures into specific types. Since Walker’s famous typing system was introduced the types have expanded significantly. Ironically the battle of hair textures rages on even as we approach 2011. 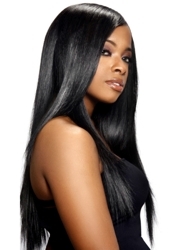 Historically many people with natural waves, curls and kinks have sometimes wished for silky smooth straight strands. On the flip side, many people with straight strands want to add more texture to their hair.